Director Shankar is someone who does not lose an opportunity to appreciate any good film that he gets to see in his busy schedule. The latest film and the director that got the ace filmmaker to say good words are Kuttram 23, director Arivazhagan and hero Arun Vijay. 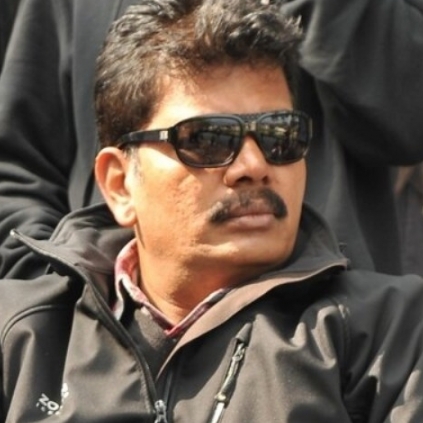 Shankar took to his Twitter handle to say, “Kutram 23- Dir. Arivazhagan made the movie engaging with lot of efforts n all aspects n intense film making. Good performance by Arun Vijay”. It has to be recalled that Arivazhagan took his direction lessons from Shankar and his debut film Eeram was produced by Shankar’s S Pictures. Suriya, Anirudh and Vignesh Shivn to mesmerize soon. Why is Holi a special day for Rajinikanth? People looking for online information on Kuttram 23, Shankar will find this news story useful.